added a comment on Video: 26in/27.5in/29in - What's The Fastest MTB Wheel Size? Solo air fork. Bar mounted lockout. 26" 9mm axle. 120mm travel. Disc. started a topic: No tax break for commuting? 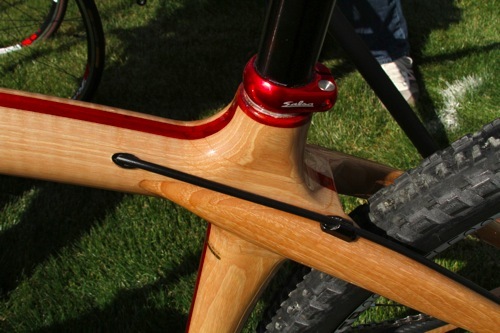 Beautiful frame, is this really hardwood? Nice stipe of padauk in there or maybe bloodwood? Compact and pack a good pump,portable, light weight. Gets a bladder nice and clean. 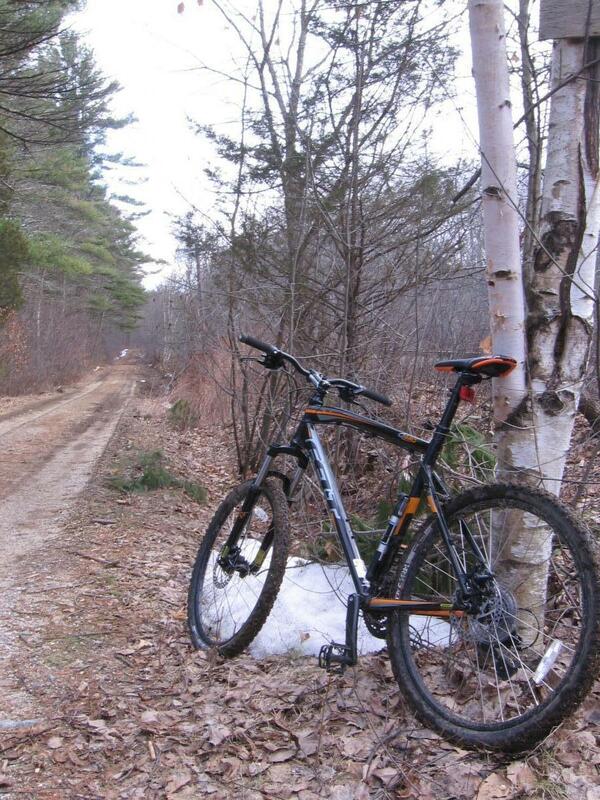 Great frame, grips, tires, brakes work good, solid bike all over. Great control.